Put away the pasta, potatoes and rice. The flavours and textures of ancient grains are a fantastic way to inject some excitement into your meals. Plus, they’re all uber-healthy for you! 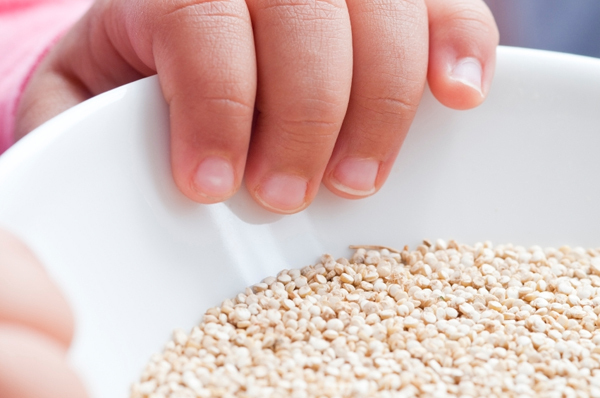 What are ancient grains, you ask? They’re the grains that humans used to consume before rice, wheat and corn became our go-to staples. If eaten unprocessed and unrefined, ancient grains are indeed whole grains and offer a multitude of health benefits. For one, whole grains help protect against cardiovascular disease, diabetes and some cancers. It’s becoming easier to incorporate ancient grains into your diet as they become more readily available in the average grocery store. Here are three you should try if you haven’t already.